For those who don’t like to cook, Lincoln Park restaurants are among the city’s best and most varied. 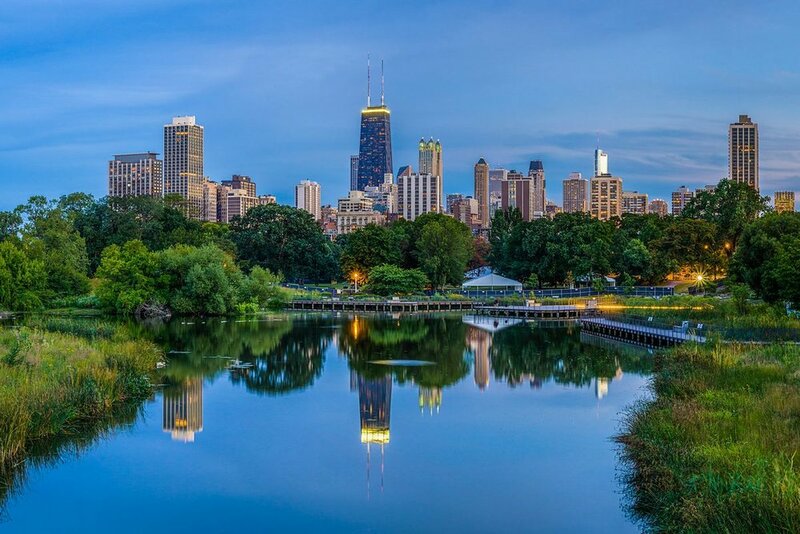 From Charlie Trotter’s shrine to gastronomy to the Weiner’s Circle, famed for Chicago-style dogs and a generous serving of attitude, there’s something for everyone here, with a great dining experience on almost every corner. Several CTA bus lines and the Red Line elevated trainsmove Lincoln Parkers throughout the city. Lake Shore Drive and the Kennedy Expressway (I-94) border the neighborhood to the east and west, but traffic can make getting to them a slow process at nearly any time of the day. Parking is at a premium, as permit-only areas and newly installed parking meters have further constrained the already tight supply of available spaces.